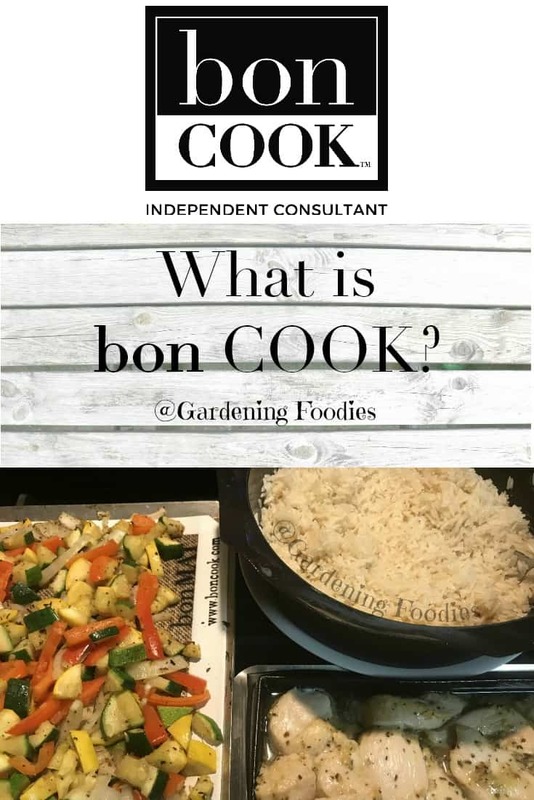 What is bon COOK? Besides the best kept kitchen secret ever? 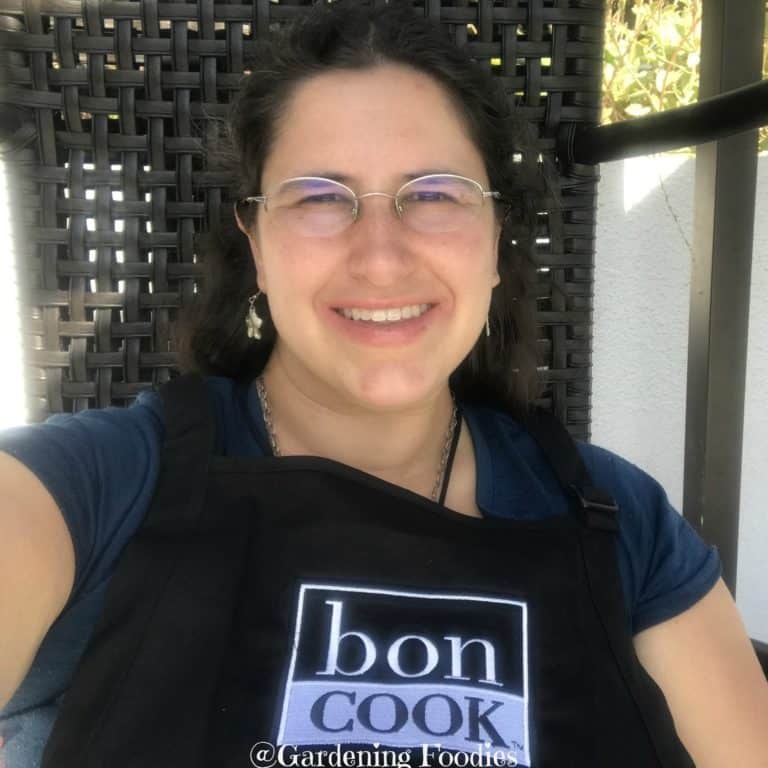 bon COOK just launched August 1, 2017. It is built on the foundation of Demarle at Home, but with a new focus. Still offering our private cooking classes to help make you a wiz in the kitchen and take back control. 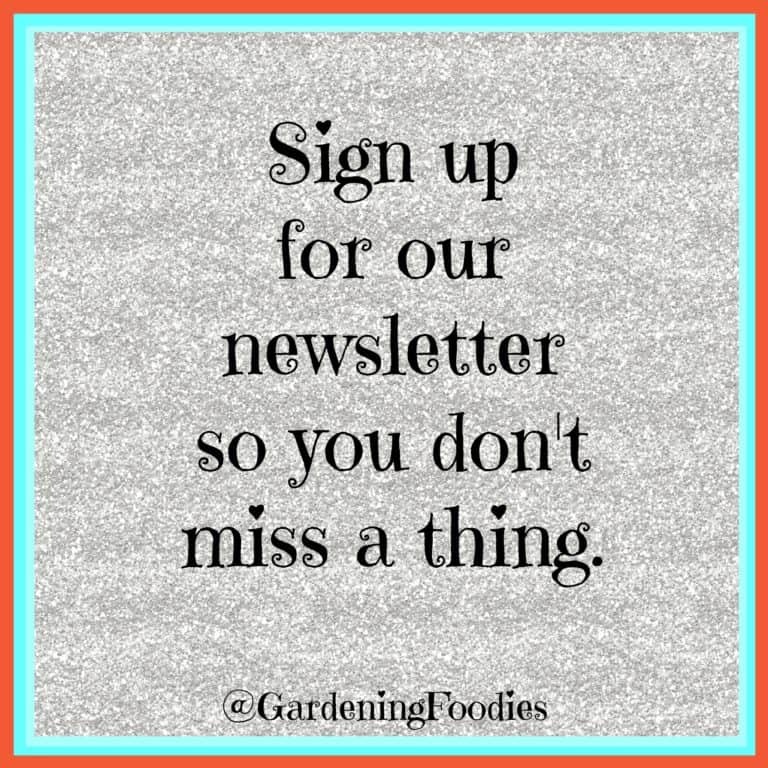 Be it wanting to eat healthier, toss the box, or just get meals done quick. There’s a private cooking class for you. Always love learning and enjoy passing it on to others. Learn to cook the easy way. At its heart “bon COOK is about embracing the kitchen as the heart of the home where gatherings become a culture, where healthy meals are prepared and where a bon life happens on purpose.” bon COOK believes in the experience of cooking with others and why the experience of coming together around food is vital for a bon life. There is a confident cook in all of us and the mission is to prove it. Doesn’t matter where you’re at in the journey. Let’s take it together. The flexible cookware by Demarle is the professional standard around the world. bon COOK allows us to bring this into our home kitchen and reap all the benefits. Great for the professional or beginner cook alike. The focus is easily prepared meals, and reinvented family classics all using real ingredients. The low maintenance and easy clean up make this a kitchen must have. I can’t get over how much my kitchen, as well as others, and food have transformed since finding the Demarle product line. Just some of the fun things I’ve made with bon COOK. Easy Cooking for Everday Use. 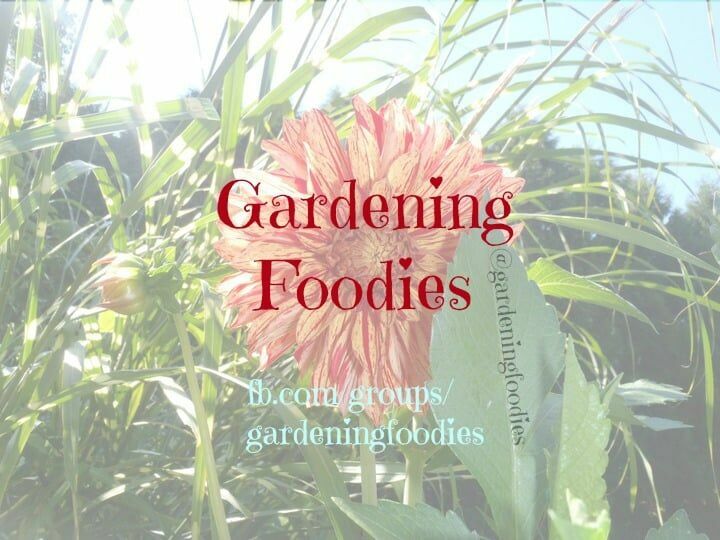 For more information email me at mclark@gardeningfoodies.com or check out more at www.gardeningfoodies.com/boncook Happy Cooking!